A Macmillan team will take to the road next week to unveil a brand new community cancer service to help people affected by cancer live longer and healthier lives. The service is part of the £1m Macmillan Cancer Improvement Partnership to transform cancer care in East Lancashire and Blackburn with Darwen. 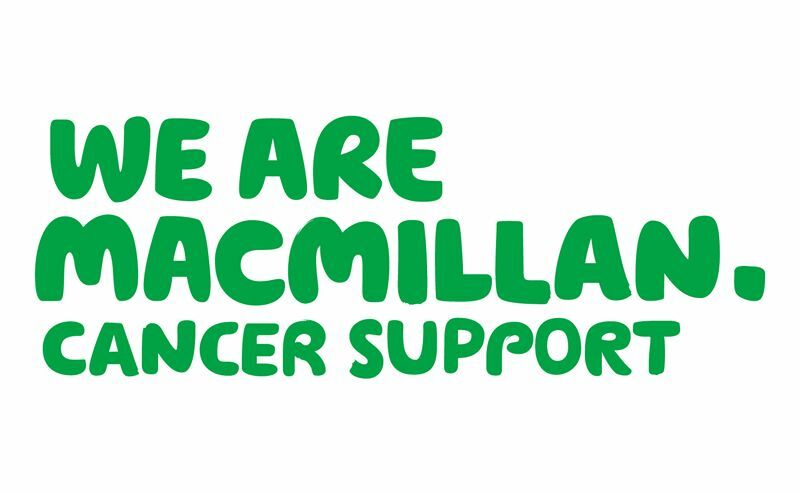 Travelling on board the Macmillan mobile information bus, the team will visit Darwen Market Square on Wednesday March 18, from 10-4pm to introduce the new service to the public and offer free, confidential, support to anyone who has a question relating to cancer. A brand new team of Macmillan professionals have been appointed to run the new services which include a community Macmillan Information and Support Service delivered in partnership with Blackburn with Darwen Borough Council. The service will provide cancer information, practical and emotional support across 16 sites including Barbara Castle Way Health Centre, Blackburn and Acorn Primary Health Care Centre and Accrington so that those affected by cancer can access support closer to home. A new physical activity project has also been set up to help breast cancer patients in the area stay active. The ‘Move More’ scheme has been devised following research into the positive impact of gentle exercise on people undergoing and recovering from cancer treatment. It is initially being piloted with those affected by breast cancer with a view to rolling it out to other cancer types later in the year. As the roadshow takes place during Prostate Cancer Awareness Week, the Macmillan team will also be raising awareness of the signs and symptoms of prostate cancer. More people are living longer with and beyond cancer, so the challenge ahead is to ensure this growing number of cancer survivors continue to stay healthy after treatment ends. The new services will address these issues and help to improve outcomes for people affected by cancer in the area. What’s more, the services will be delivered in the heart of the community so people can access support closer to home. The Macmillan Cancer Improvement Partnership is comprised of Macmillan Cancer Support, NHS East Lancashire Clinical Commissioning Group (CCG), NHS Blackburn with Darwen Clinical Commissioning Group (CCG), Blackburn with Darwen Borough Council, East Lancashire Hospitals NHS Trust and Lancashire County Council. I’m delighted that the new services are in place with dedicated members of staff on board in some very important roles. The project is all about transforming cancer care locally and their work in conjunction with these new services will play a vital part in helping to achieve that. Prostate Cancer Awareness Week runs from March 16-22. Prostate cancer is the most common cause of cancer in men with 119 men diagnosed every day in the UK and that number is rising. Since 2010 the number of people living with cancer has grown from 2 million to 2.5 million, and the number of men living with prostate cancer has increased by 27% to 330,000 men in the UK. We want to encourage men to talk to someone if they have any concerns, men often put off going to the doctor maybe because they don’t want to make a fuss or don’t want to take time off work. We are here for anyone who has any questions or worries about any aspect and type of cancer, whether it’s about you, a relative or friend, come on board the bus and talk to us. If you cannot visit the unit when it comes to the area but have questions about cancer visit www.macmillan.org.uk or call Macmillan free on 0808 808 00 00.